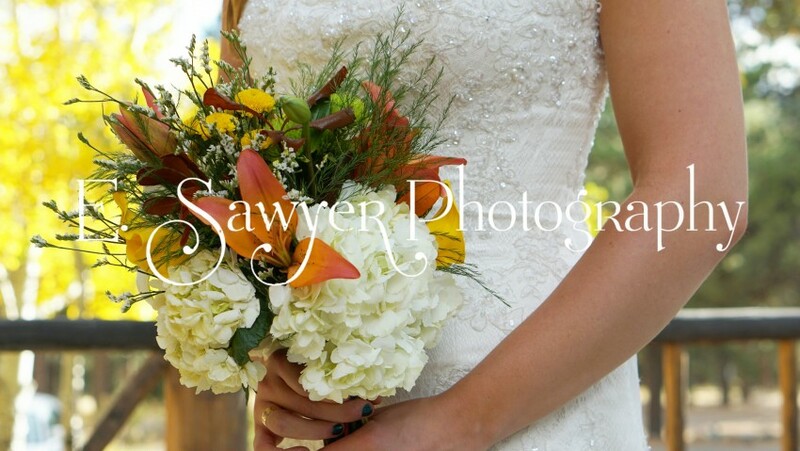 Colorado photographer specializing in weddings and engagement sessions. 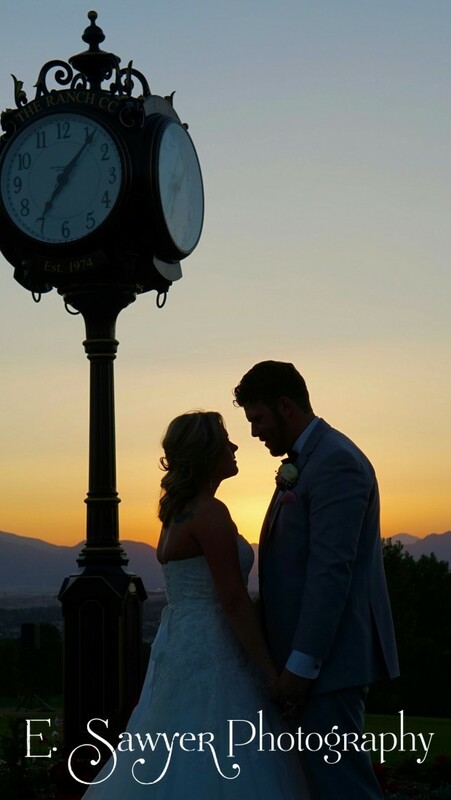 Also check out my wedding day highlight reels. You'll receive your full image gallery, edited, via Google Drive within 7-10 days of the event. You'll create a shot list for me to use on the day of to stay organized and make sure nothing is missed. 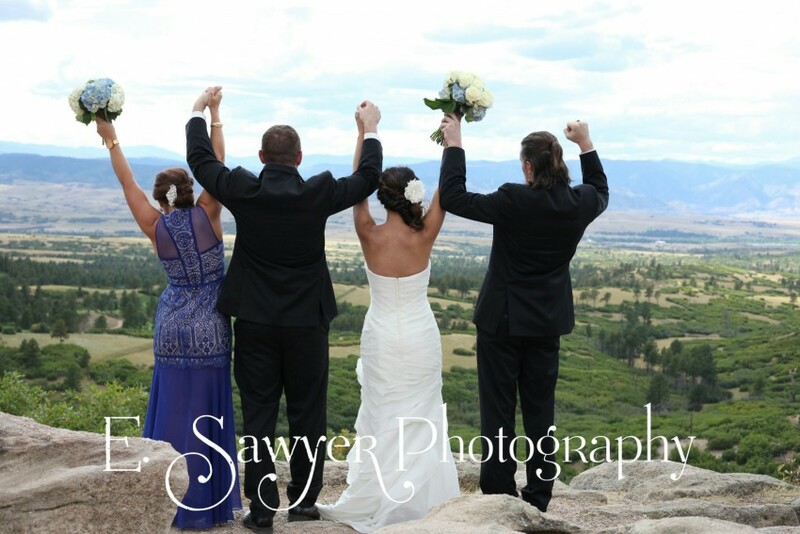 I'm a local Colorado photographer based in Lafayette. I love weddings, I love my brides and I adore capturing love stories! I can create packages based on your needs and wants. We'll work together to make sure your vision comes to life with beautiful images.